The dragon awakens! Support Bitcoin by wearing this fashionable headgear! 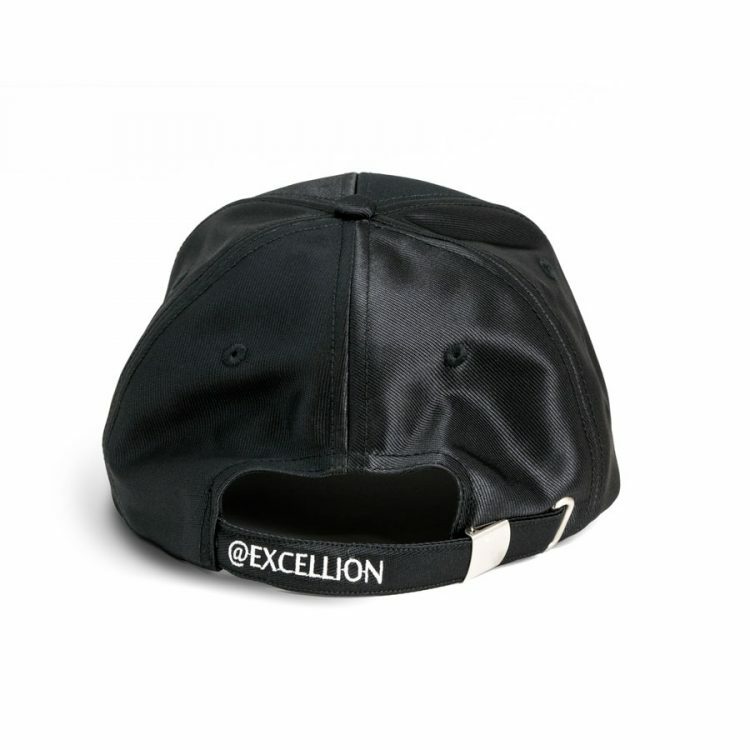 This hat was the answer to SegWit2x from the New York Agreement. 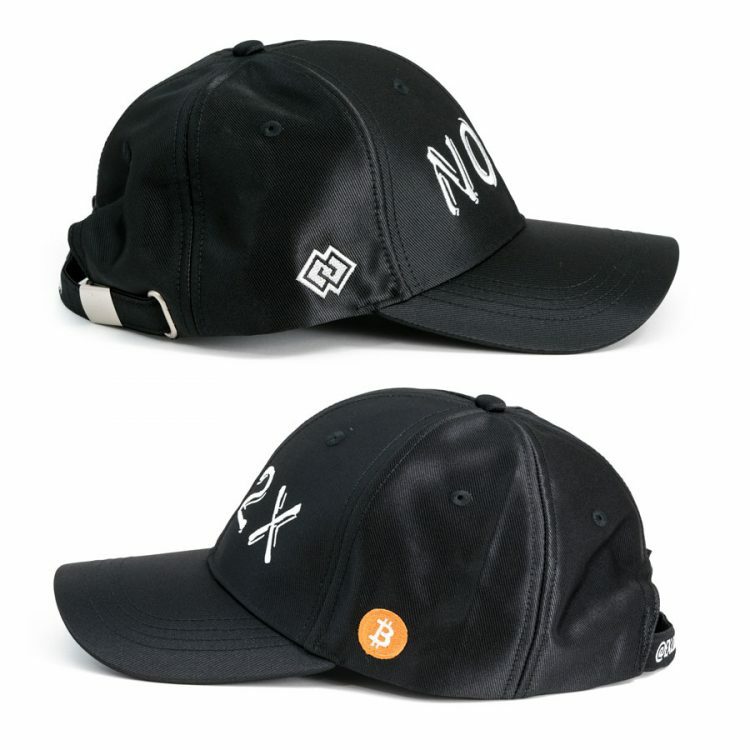 2x was “cancelled” just before the hat was released, but this is still a great hat and a must have for any serious collector of hats pertaining to contentious hard-forks! 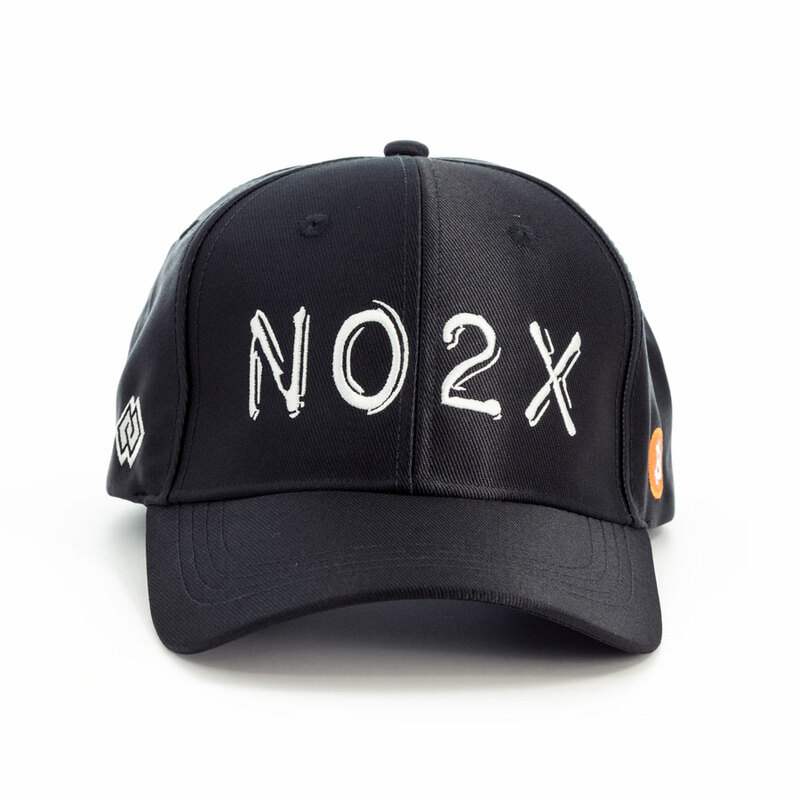 The hat’s design pays homage to the NO2X stickers designed by @FedericoTenga and distributed at the inaugural Breaking Bitcoin conference.